A unique and sensational design. 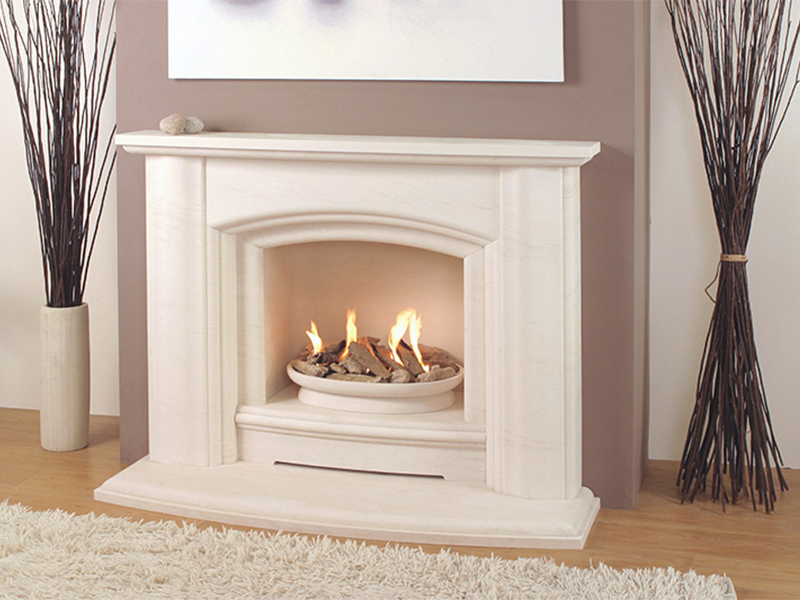 Crafted from the finest available natural Portuguese limestone creating a fireplace that will the focus to any room. A matching stone chamber with a raised interior plinth house the stunning natural stone fire basket beautifully carved from solid stone. A wonderful design that is sure to impress.